My particular interests are in data management, research design and analysis and project management. Medical research is important to the health of everyone, now and into the future. The best way for me to assist with this was to become part of the data management/analysis teams on various projects. To ensure high quality, scientifically rigorous statistical analyses for all research projects within the Hunter Medical Research Institute, University of Newcastle, Hunter New England Health District and affiliated associations and researchers. 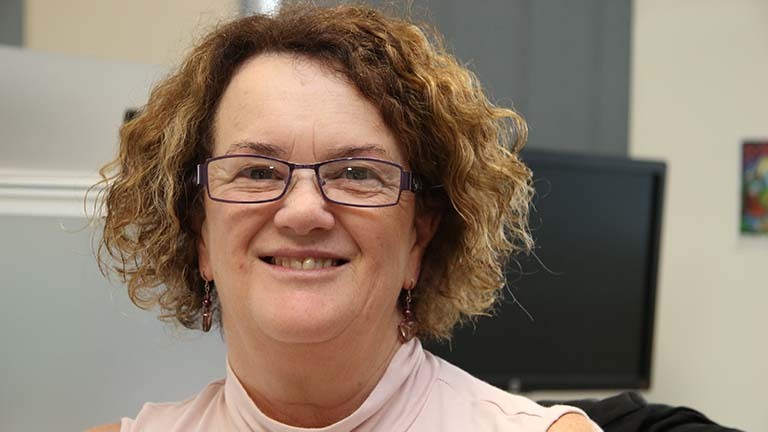 Jean worked as a statistical programmer with the Hunter Health Statistics Unit for five years, providing information from the Inpatient Statistics collection (NSW), mortality data (Australia) and perinatal data collection. Jean was the data manager for the Australian Longitudinal Study on Women’s Health from its inception in 1995. She was a part of the team which recruited over 40,000 Australian women in three age groups, and saw three waves of surveys for each age group before leaving in 2005. Jean managed a TROG clinical trial in the treatment of prostate cancer for seven years, managing the day-to-day conduct of the trial as well as managing the staff. Jean attended two international cancer conferences during this time to present some preliminary results of the trial, giving a poster presentation at one and an oral presentation at the other. Jean has co-authored over 20 journal articles.